Giani Kulwant Singh Ji Ludhiana is a known established name in Sikh Panth. He is one of the most respected, popular and widely heard katha wachak of Sikh world today. For over a decade the Sikhs all over the world are listening to him through electronic media. He is blessed with deep knowledge, vast experience and courage to speak the truth. 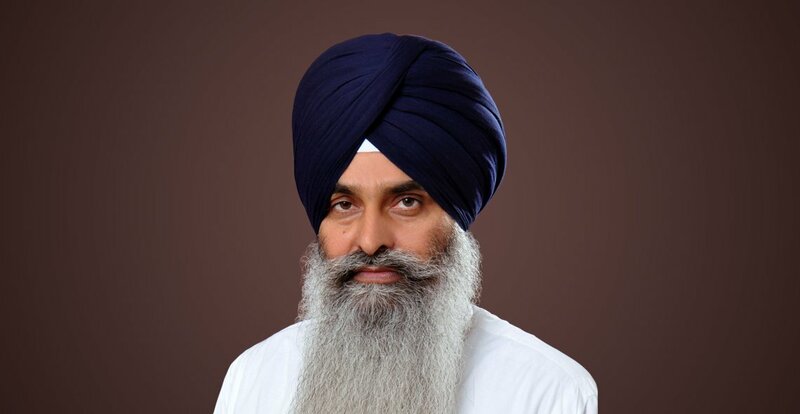 Giani ji born on Nov. 2nd, 1969 in village Habri which is in Distt. kaithal of Haryana .This is the same village where S. Kartar Singh Jhabber (Saka Nankana Sahib) had spent the last year of his life after partition. Giani ji’s mother was very religious nature. This had a deep impact on his upbringing. From childhood he was inclined towards the teaching of Shri Guru Granth Sahib Ji. Many famous mahapurakhs, Sikh scholar and ragi, dhadhi jathas used to visit Gurudwara Singh sabha, Habri and Giani ji used to interact with them and listen to them. 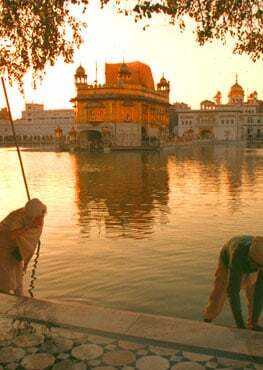 In due course he used to read extensively on Sikhism so the commitment and faith towards Satguru became more stronger. He had no intension to become a katha vachak but by the grace of Waheguru and encouragement from Baba Sucha Singh of Jawaddi Taksal and Giani Amir Singh ji present head of Jawaddi Taksal, Giani ji started katha vichar in Gurudwara Guru Gian Parkash, Jawaddi Kalan, Ludhiana .After that he performed this sewa at Gurudwara Shri Dukh Niwarn Sahib, Ludhiana for over five years. He also taught at Gurmat missionary college for three years. 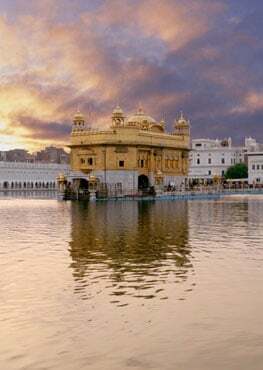 He has travelled extensively around the country and rest of world spreading the message of Shri Guru Granth Sahib Ji. While he was doing katha at Shri Dukh Niwarn Sahib (Ludhiana) and his Canada tour, audio and video recordings of his katha on various Bani’s were done by sewaks particularly Singh’s of California (U.S.A) and uploaded to various sites for Sikh sangat. Mp3’s and DVD’s of this and other Katha’s are also being made by sewaks and distributed among sangat. Giani Ji's mission is to establish the supremacy of Shabad Guru by creating global awareness through Gurmat Katha Veechar, and to promote understanding of Gurbani and religious awareness about spiritual aspect of Sri Guru Granth Sahib Ji in a simplified way to make it base of modern lifestyle.